Originally from Dix Hills, NY, Sam moved to New Orleans for Eskew+Dumez+Ripple’s 2018-2019 Research Fellowship. 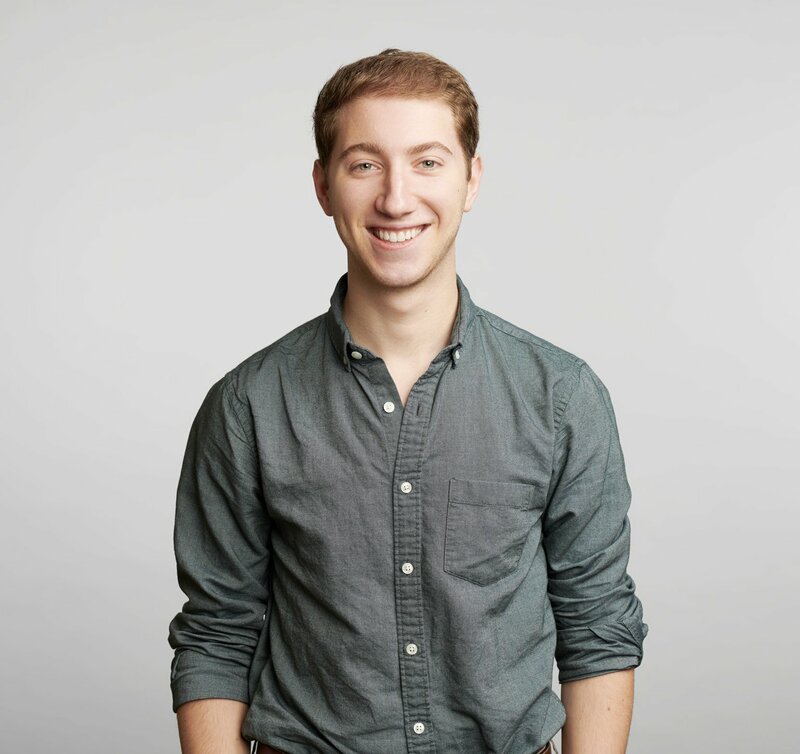 Before migrating southward, Sam studied ecology, anthropology, and human-centered design at Dartmouth College where he published research about lemurs and alcohol, explored several architecture studios, and designed a virtual reality experience focused on a strange primate’s visual system. He also worked at Terrapin Bright Green where he developed research in biophilic design. Sam has always been fascinated by sensory systems and the way we perceive our surroundings. His diverse background has let him use lenses of design and research methodologies to synthesize an understanding of natural and built environments and the way people experience them. His architecture work strives to challenge the ways we interact with our surroundings by engaging concepts from ecology, perceptual science, and fiction. In his free time, Sam fences, seeks out good funk around New Orleans, and brews beers and ciders back in New York.